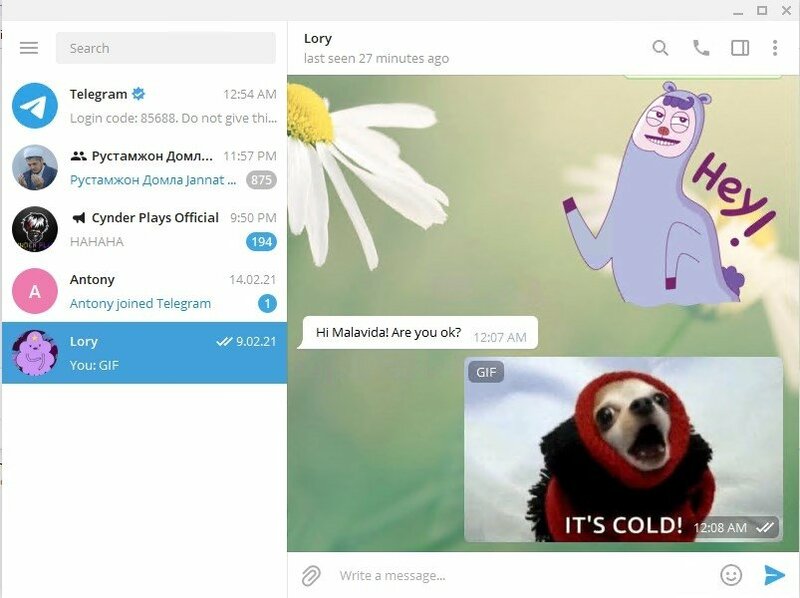 However, that year Telegram made its appearance, a messaging application developed by the Russian brothers Nikolai and Pavel Durov. It was first released on mobile phones and a year later as a multiplatform version, offering a model that didn't go against WhatsApp but was slightly different. In fact, many of its features have later been implemented by the messaging giant purchased by Facebook, as well as other similar apps. 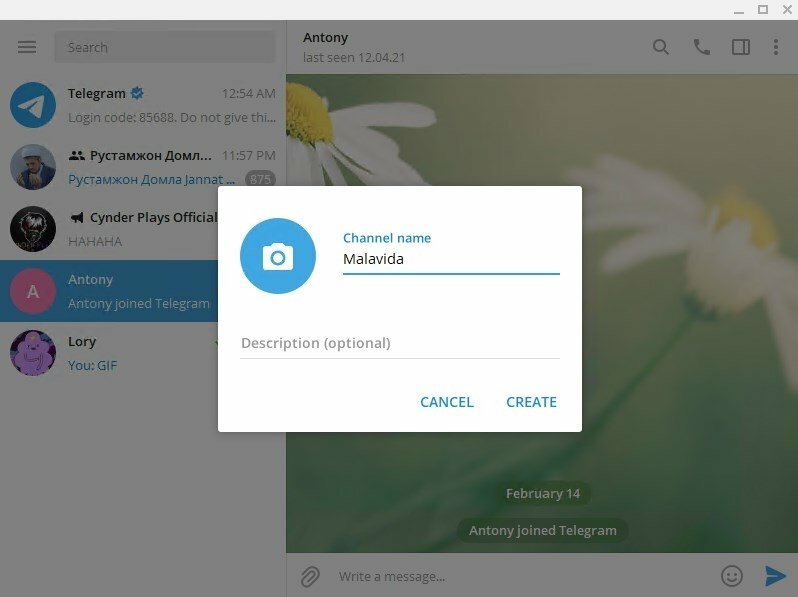 And although now all apps of this kind have gradually incorporated more security layers to their developments, it was the first important messenger to include encryption to its messages, allowing its users to hold completely private conversations. 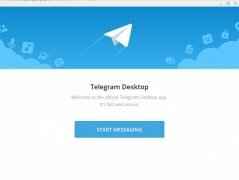 And with Telegram Desktop, they launched a native client for PC that allowed us to run the program as a standalone without having to resort to the web. If there were a WhatsApp killer, this would be it. Chat with all your contacts. 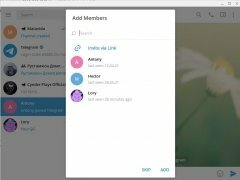 Groups with up to 5,000 members at the same time. 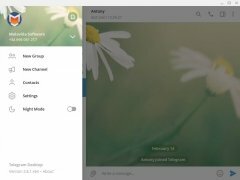 Synchronization of individual and group chats on all your devices. 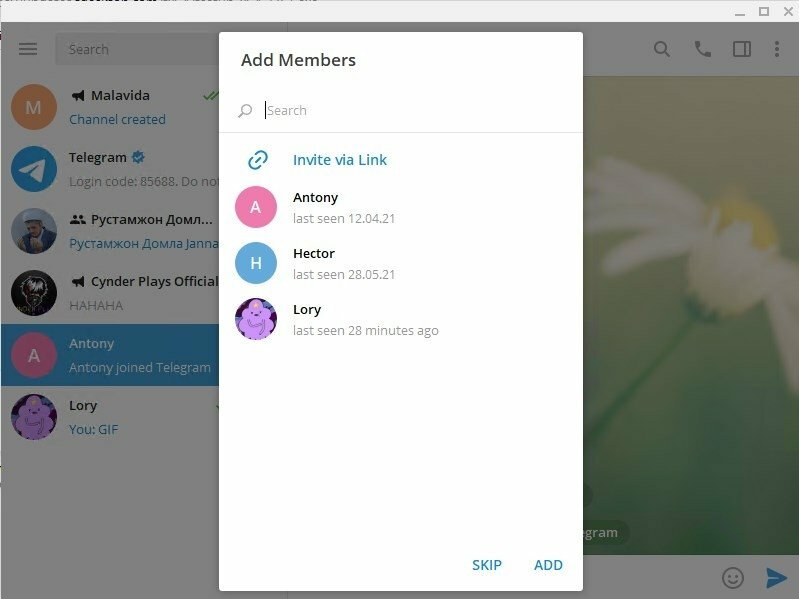 Locate users by means of their username without needing to have them on your contact list. Send documents of any type and in any format. Encrypt conversations with a 256-bit AES encryption. Destroy messages thanks to a timer. Store your files on the cloud with their history. 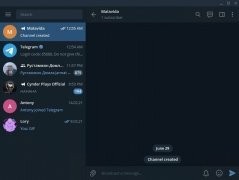 Possibility to chat with yourself (useful to share files or links to be read later on). 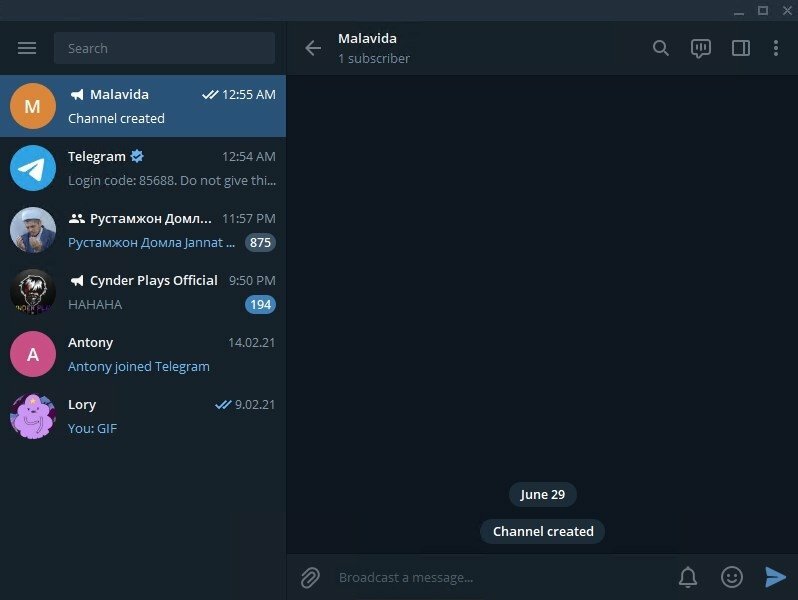 Platform of bots that can be used for all sorts of services. Definitely one of the instant messaging bargains. Which one's better? 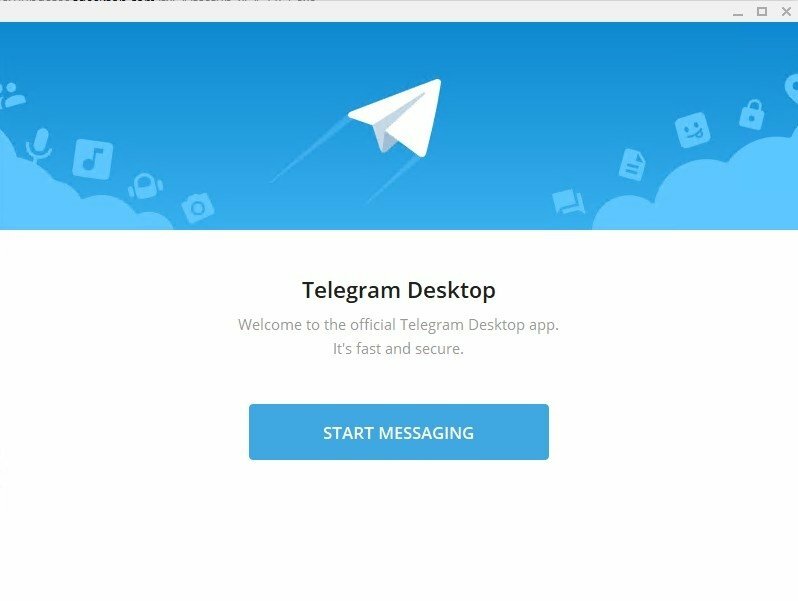 Telegram or WhatsApp? 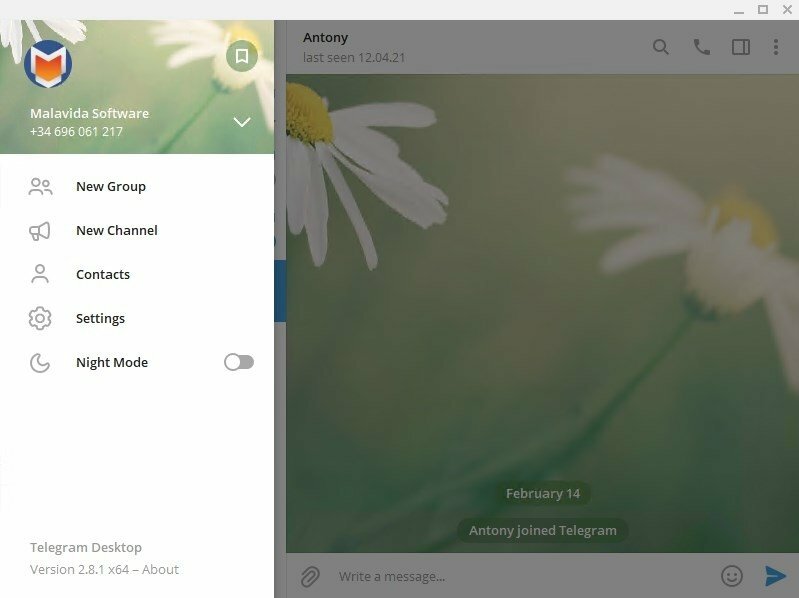 The truth is that WhatsApp seems to have to take a step forward, mainly because its users demanded the implementation of features that were already present in apps like this Telegram Messenger. In any case, you should know that in the world of messaging applications there's plenty of flexibility and choosing one over another doesn't mean that you can't use them both. Private messages that can be self-destroyed. Free forever and without adverts or subscriptions. Messages protected against hacker attacks. No size limits when it comes to sending files. This privacy feature is one of its most acclaimed functions. 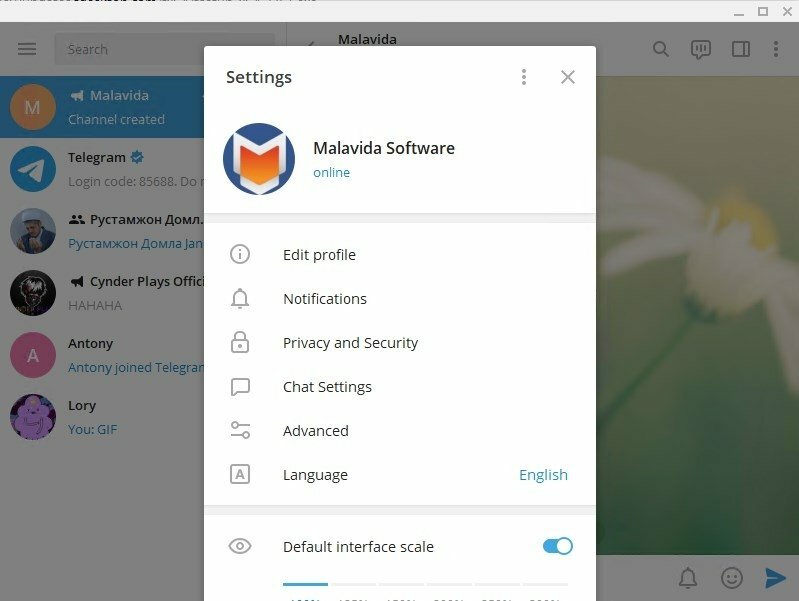 You can establish private and ephemeral chats with other users using an end-to-end encryption that can only be read by the user that has the authentication key and only once. It became quite controversial because members of ISIS used it communicate. 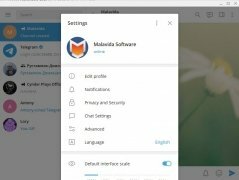 All in all, the desktop client brings together all the different functions that we can make use of on other devices, but adapted to Microsoft's operating system, and with perfect synchronization with the rest of our gadgets. Requires that you associate a mobile phone number to the application.